Chickens were domesticated around 9000 years ago in Indian and Eastern Asia. Since then they have been the source of much amusement, enjoyment and food. Today, we want to honour the backyard chicken and show everyone just what an incredible animal they are. 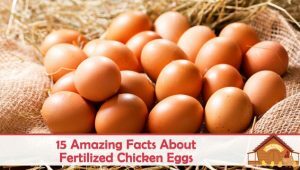 For instance, did you know that the average US household would need 5 chickens to ensure a fresh supply of eggs all year round? 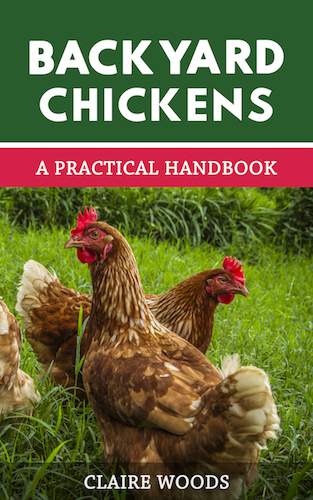 We have decided to prove exactly how great chickens are for your garden and also how environmentally friendly backyard chickens can be. 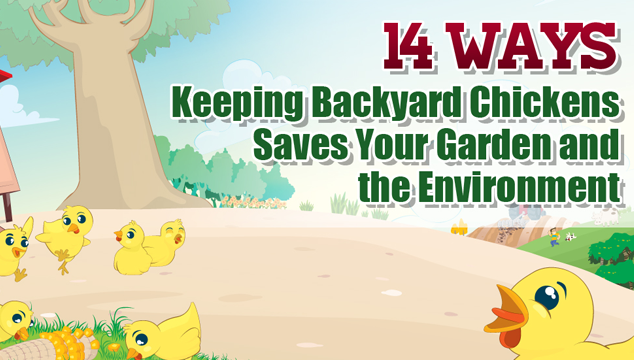 Wow, who knew how much backyard chickens could help! 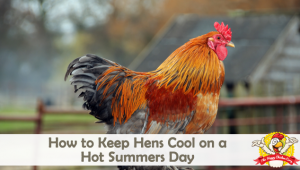 Did you know just how helpful backyard chickens could be for your garden and the environment? Let us know any other interesting points in the comments below! Chickens help keep mosquitoes down and I’m hoping they will do their magic on those pesky black Fall flies.